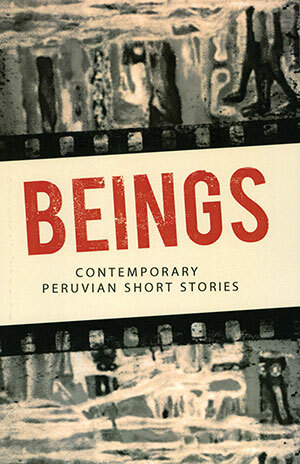 This anthology of contemporary Peruvian short fiction, beginning in the 1950s, is comprised of eight short stories by well-known authors and includes several present-day writers. During the middle of the twentieth century, a new generation of writers emerged in Peru. While still committed to depicting social reality, they were also concerned with the modernization and renovation of literary expression by moving away from traditionally realist fiction. The result of that new writing was neorealism, which favored urban settings linked to the incorporation of technical developments of mainstream European and American fiction. Julio Ramón Ribeyro is Peru’s most notable exponent of short fiction in the twentieth century. His story, “Alienation,” depicts Peru’s deep-rooted social and racial tensions, as seen in the tragically comic life of a youngster in Lima who struggles to deny his Afro-Peruvian identity in order to become an American. In New York, his encounter with the American dream tragically falls apart and eventually leads him to his grave on a Korean battlefield. Along with this masterpiece, it is worth noting Luis Loayza’s “Cold Afternoons,” a story about a love affair between a university professor and a member of the upper class. Vaguely set in the late 1960s, Loayza’s tale is as much a chronicle of false social appearances as it is of Lima’s slow transformation into a modern city. While seemingly cheerful and romantic during the summer, Peru’s capital ultimately proves to be a melancholic and somber place for the characters in the story. Youth and sexual initiation are at the center of Fernando Ampuero’s “Bad Manners.” Set in Lima in the 1960s, the first-person narrator recounts the lives of a group of friends at a summer resort and their coming of age, centering on a beautiful yet distant young girl who is the source of great mystery and nostalgia. 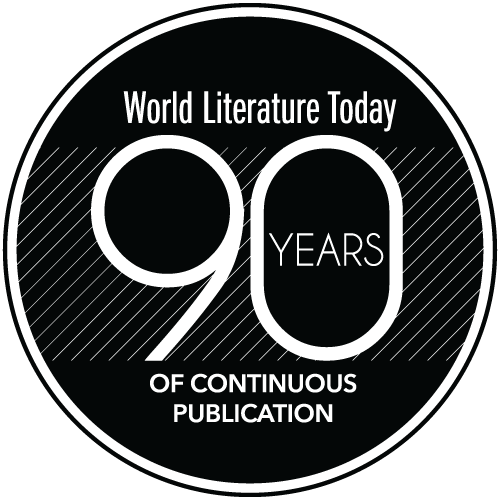 Also included in this anthology are three accomplished writers who first published in the 1980s: Guillermo Niño de Guzmán, Jorge Eduardo Benavides, and Alonso Cueto. In “No More Than a Shadow,” Niño de Guzmán explores the psychological scars left by a frustrated past through the casual encounter of two lovers. Benavides’s story, “It Doesn’t Have to Be This Way,” is a masterfully concise and sexually charged narrative of subtle deceit and lust. Cueto displays his storytelling talents in “The Love Artist,” a fast-paced piece that not only profiles countless amorous adventures of an ordinary office employee but also underscores the protagonist’s meaningless existence and solitude. Two recent writers whose works deserve attention are Ricardo Sumalavia and Gun-ter Silva. Sumalavia’s “The Offering” is a well-crafted narrative of hidden jealously and desire with a surprisingly violent ending. Silva’s “Homesick” is a compelling story of migration and the marginalization of Latin Americans struggling against all odds to survive in London. Ably translated by Anna Heath, this anthology is a welcome and timely contribution that makes available some of the best short fiction to come out of Peru in recent decades. 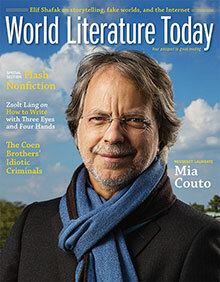 Her translation will surely be of interest to readers of Latin American fiction in English. This book has been subsidized by the Fundación para la Literatura Peruana (Foundation for Peruvian Literature), a nonprofit organization whose goal is to create greater visibility for Peruvian contemporary fiction. Franz Kafka. Susan Bernofsky, tr.